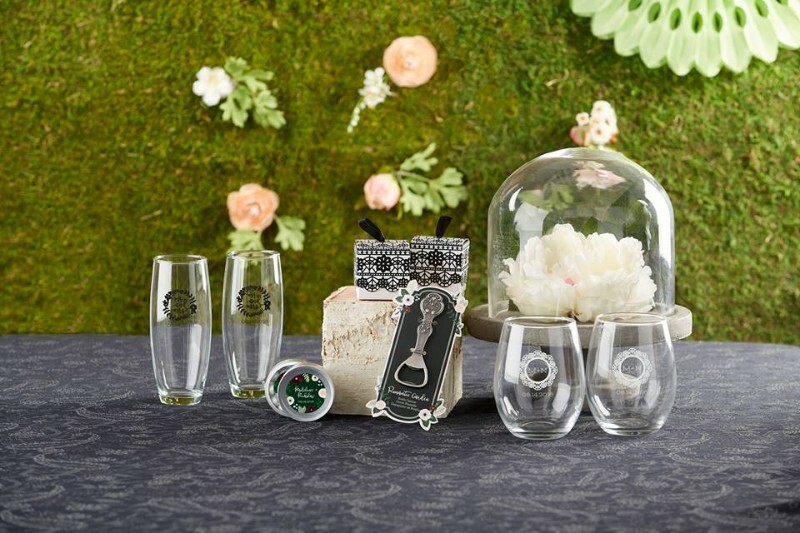 MyWeddingFavors delights in helping brides and grooms prepare for their special day. We believe that the little things – a favor, a gesture, a simple thought put into action – speak volumes in all the special occasions of your lives. It is our goal to be a comprehensive resource for favors and gifts to provide couples with ease of shopping and excellent customer service. Get special offers and wedding inspiration! Planning an autumn wedding? See the elegant new fall favors at My Wedding Favors.